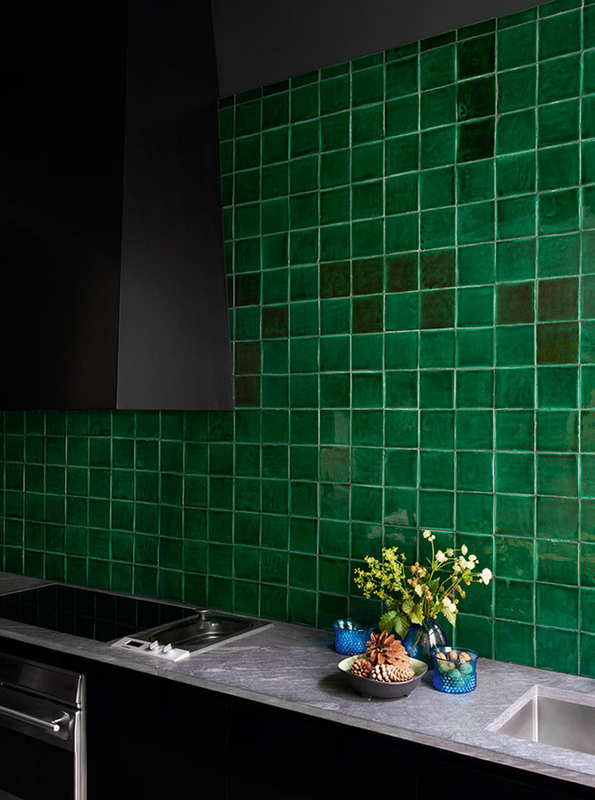 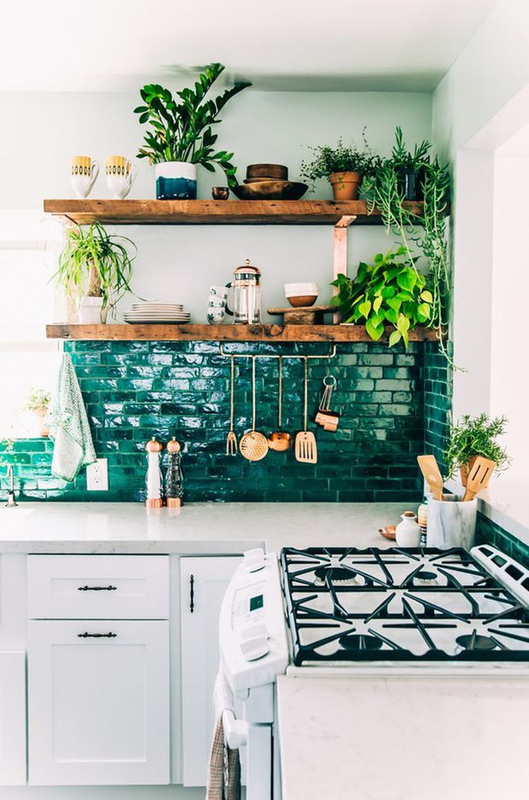 The color green is thought to bring balance and harmony to its surroundings so it’s no wonder that it’s a favorite choice in interior design. 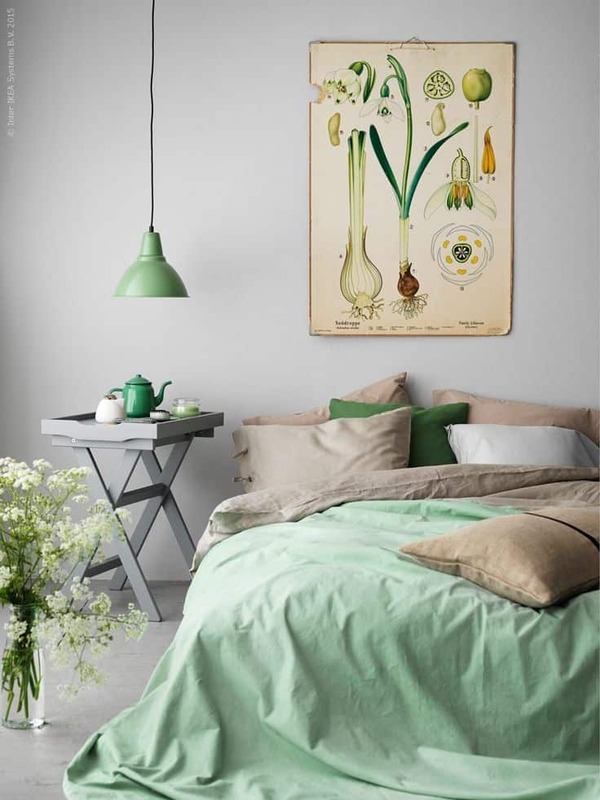 Aside from the psychology of it, its connection to the outdoors and especially spring and summer makes it a great color to pair with others, after all every flower, no matter what color, has a green stem. 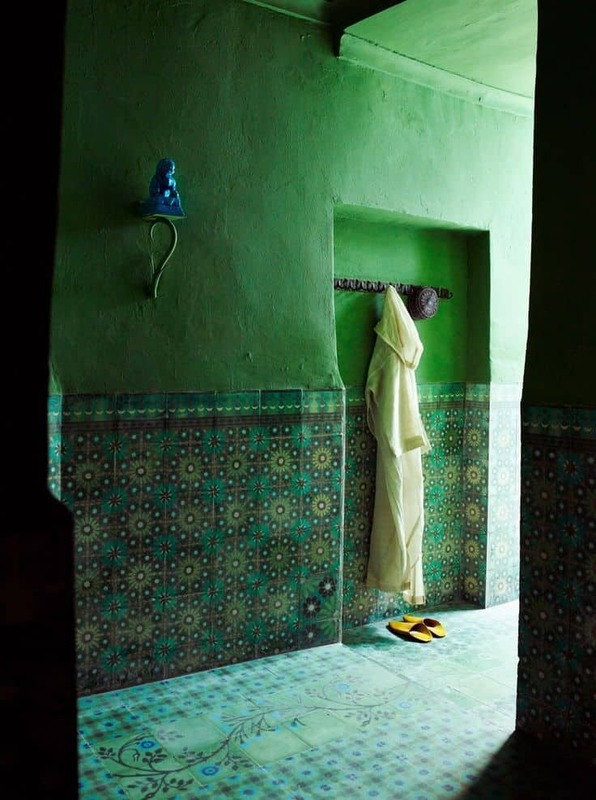 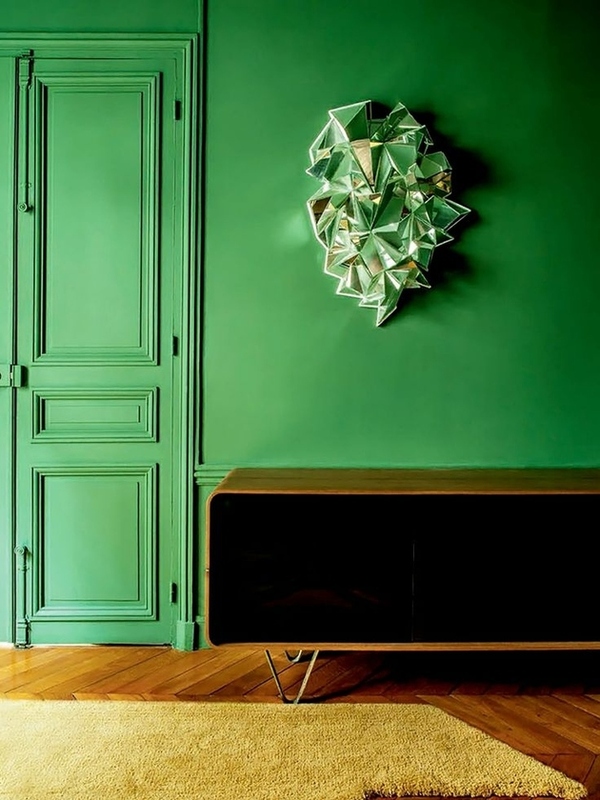 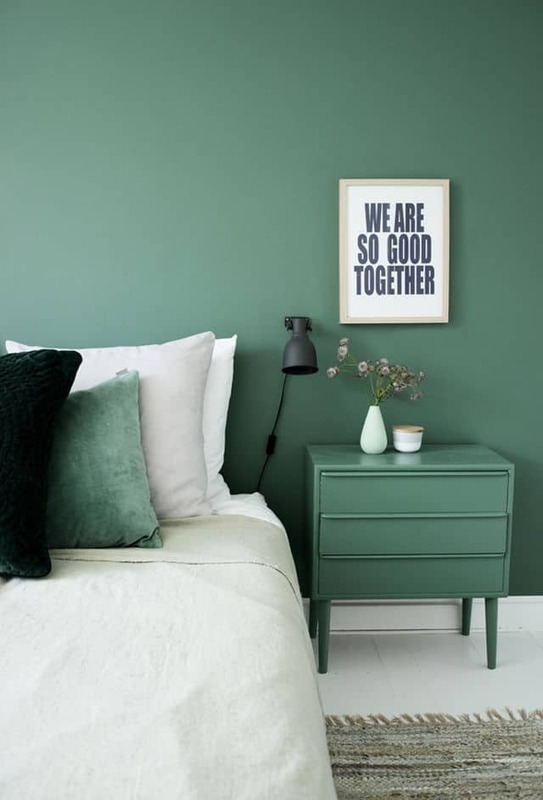 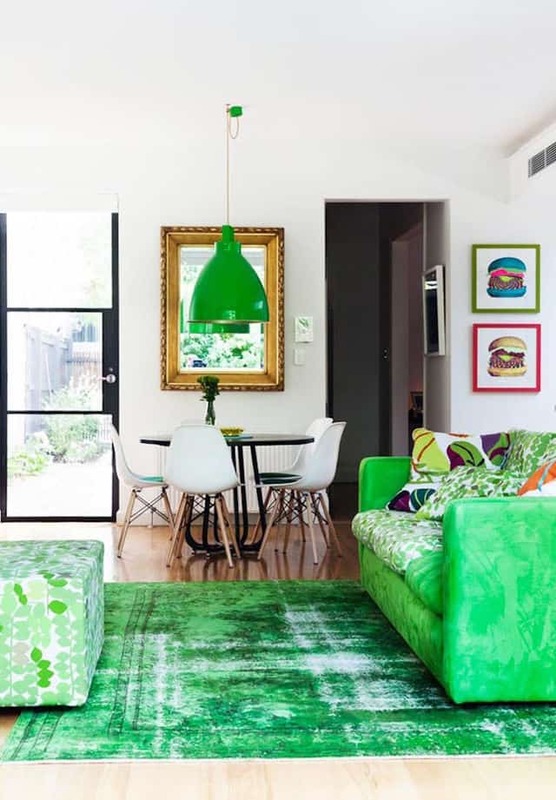 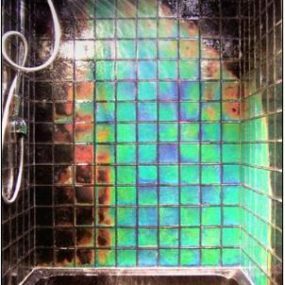 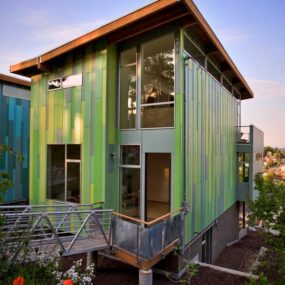 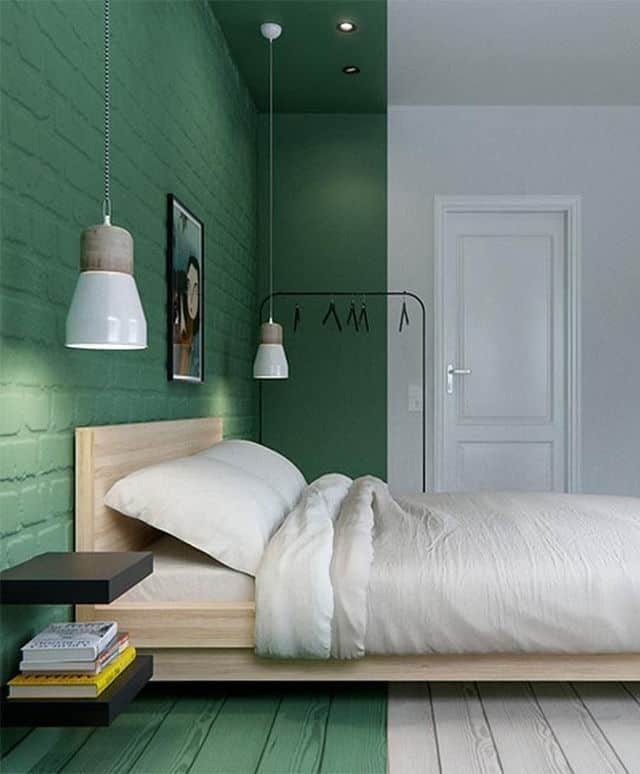 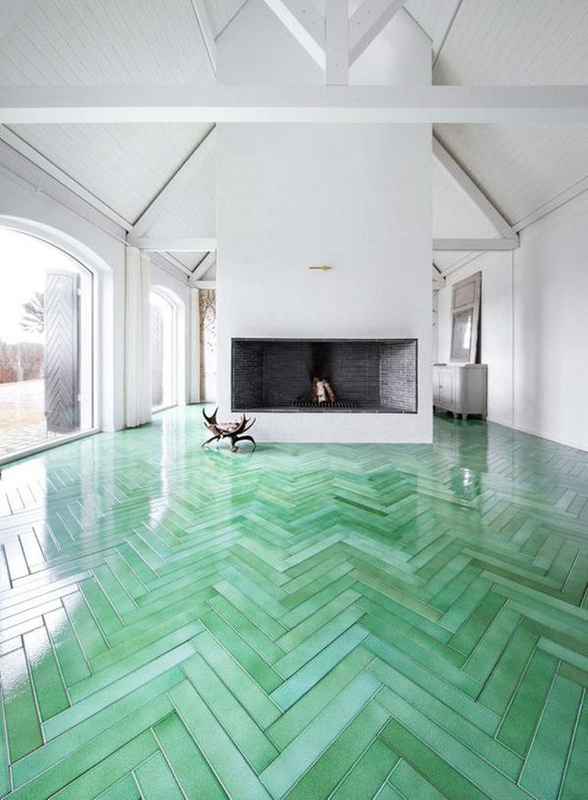 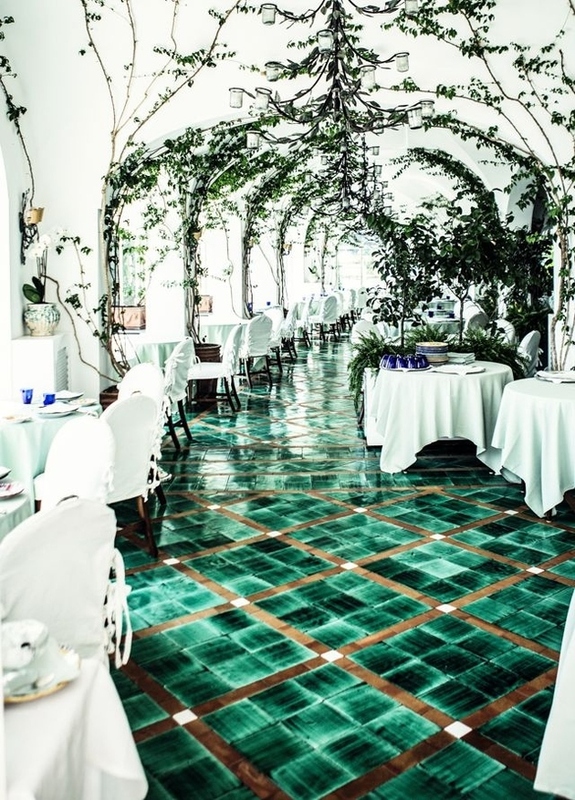 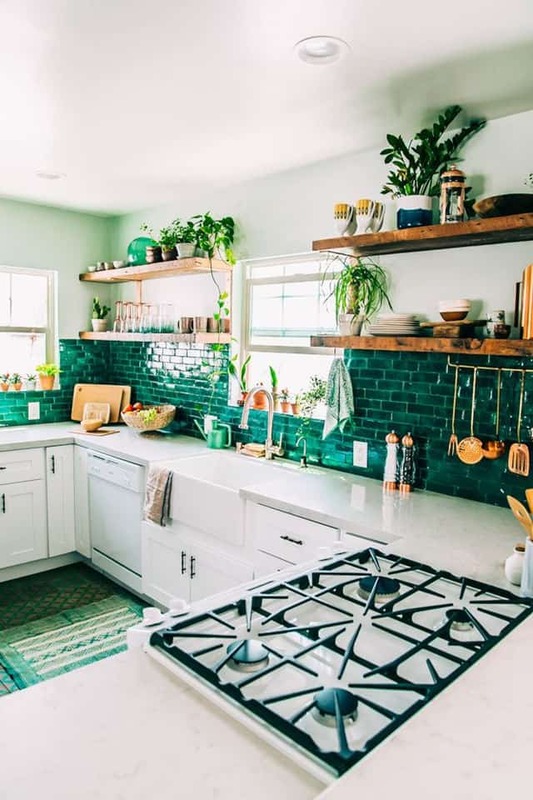 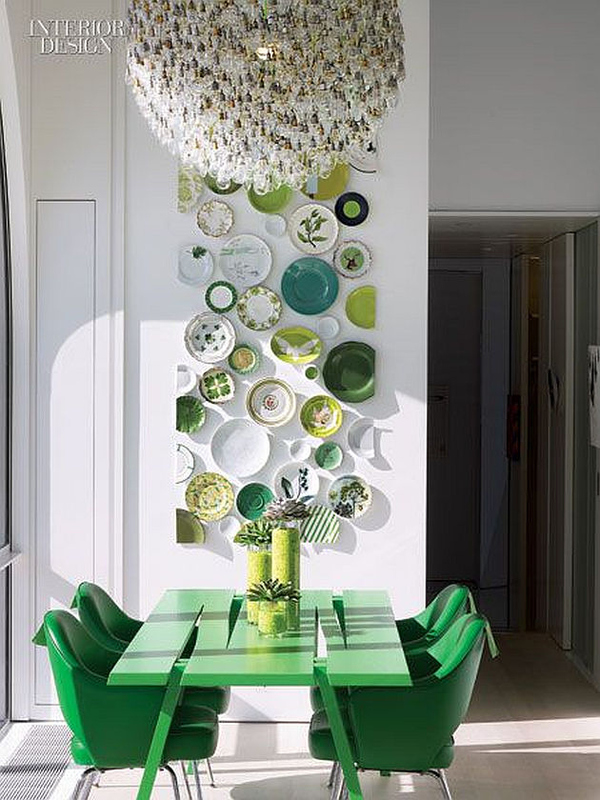 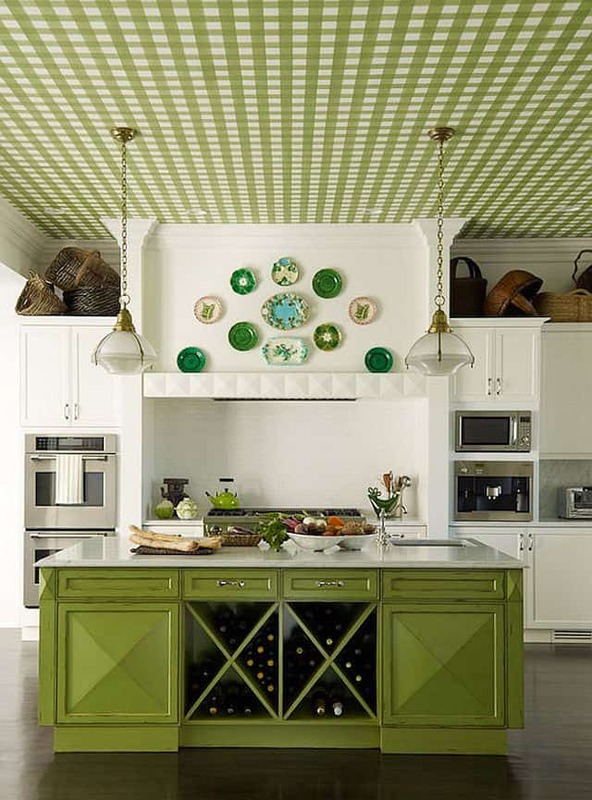 This means that even in a monochromatic green scheme, a pop of any other color won’t look out of place and that’s the kind of interior design that can grow with you. 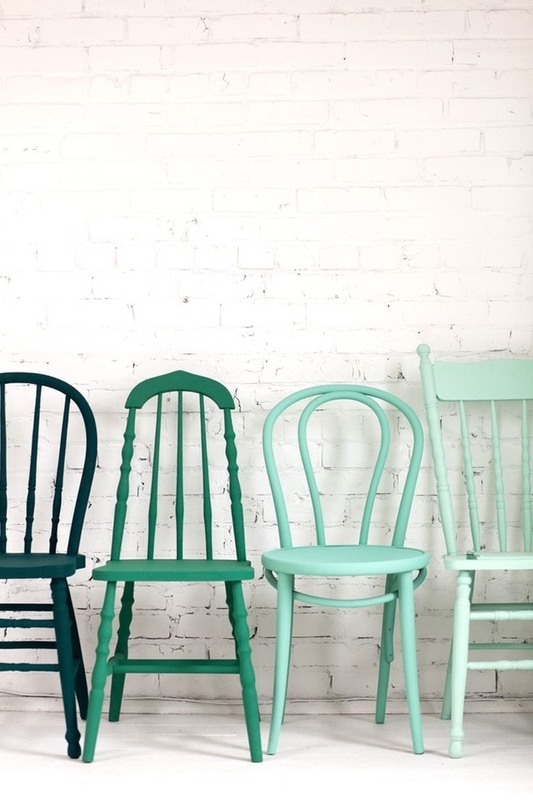 Read on for the 7 ways to create it. 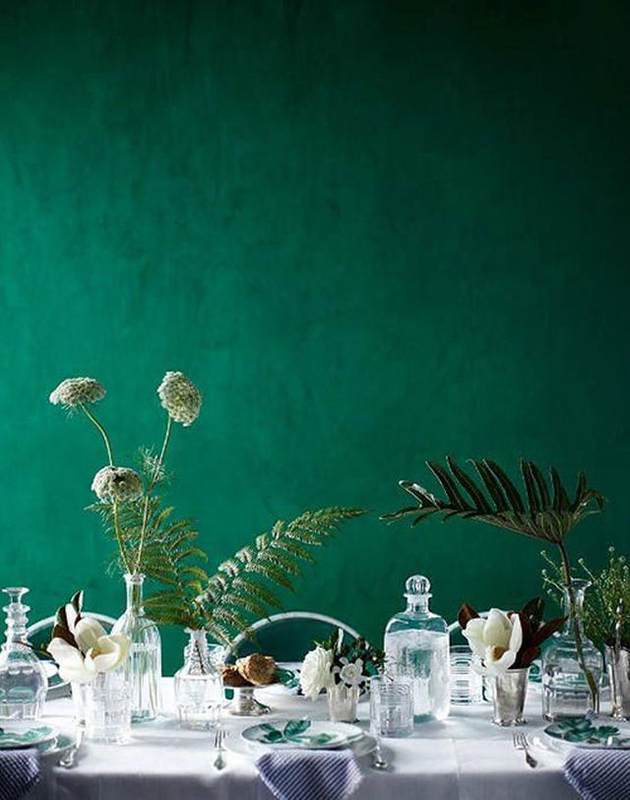 Drapes is another way to take the green upwards. 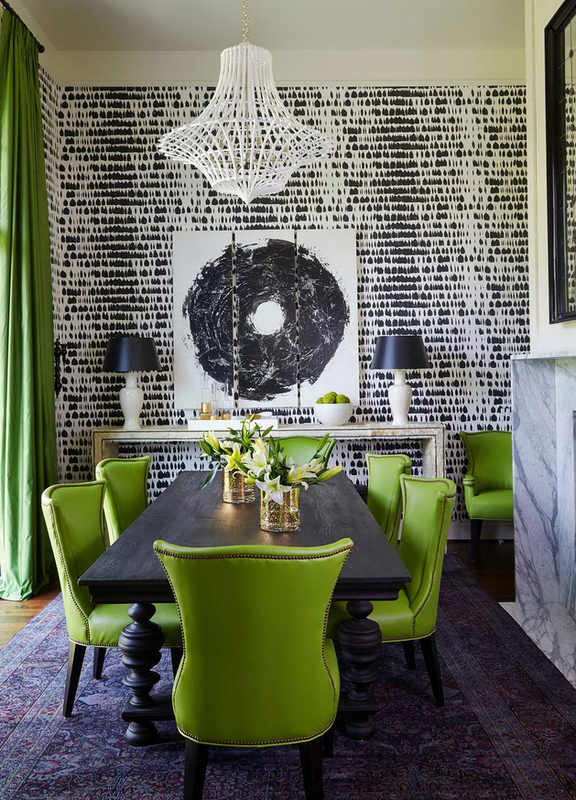 Check out these dramatic dining rooms for elegant ideas. 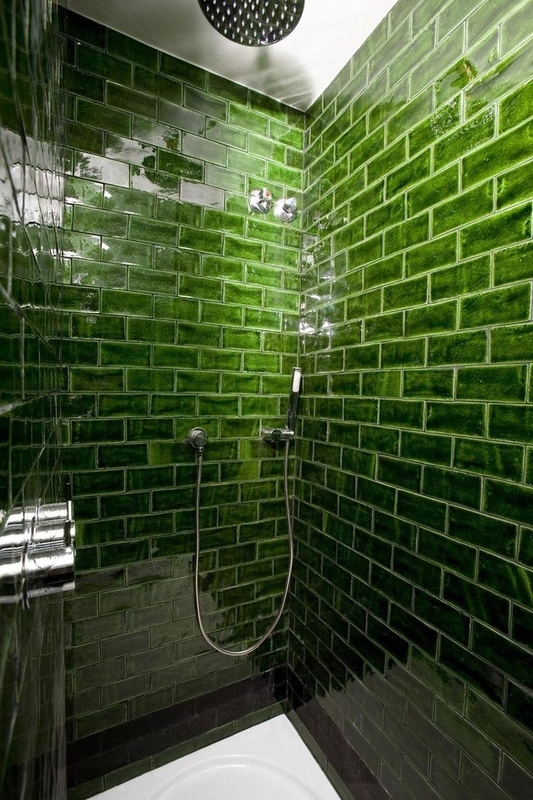 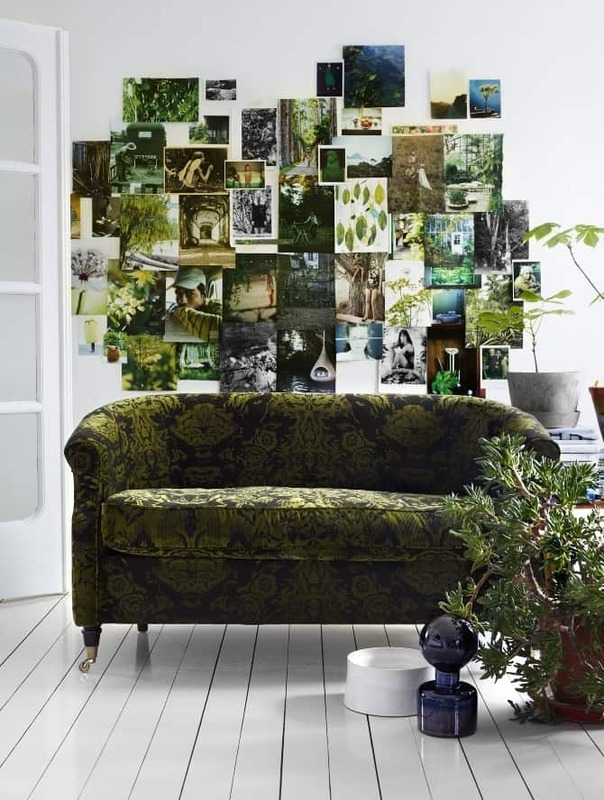 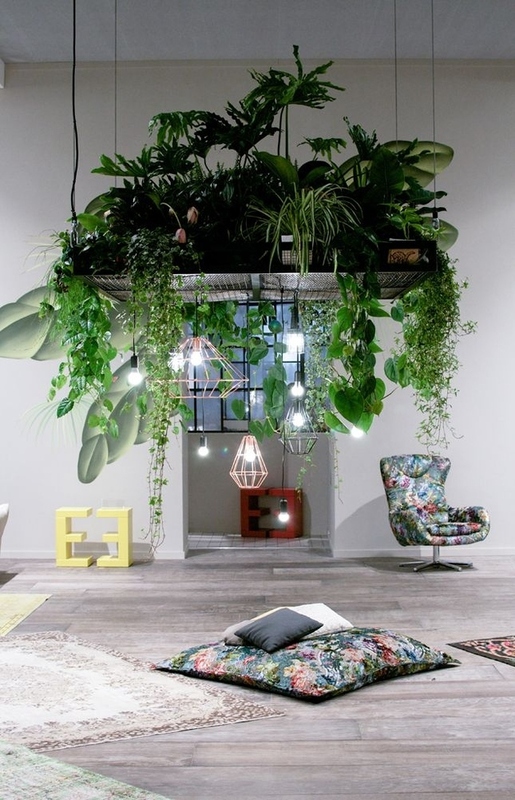 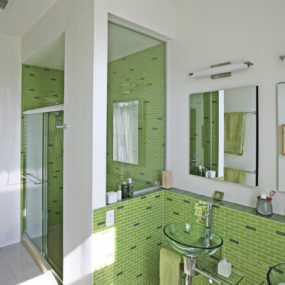 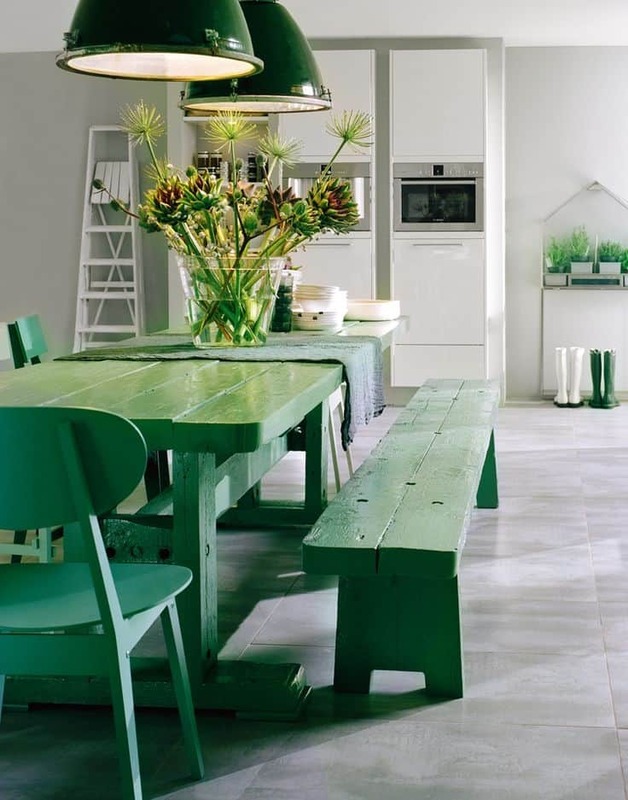 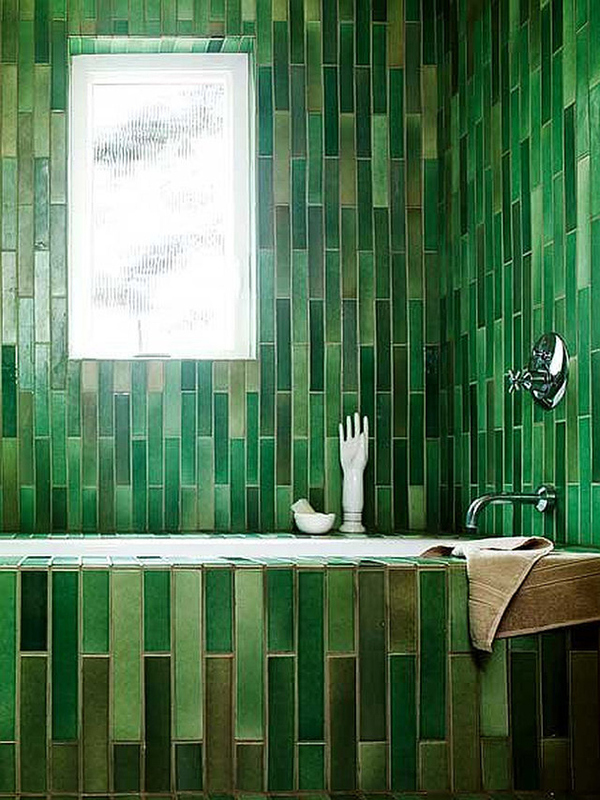 Green color home decor is such a great way for bringing the outdoors in. 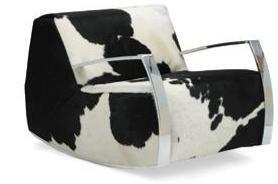 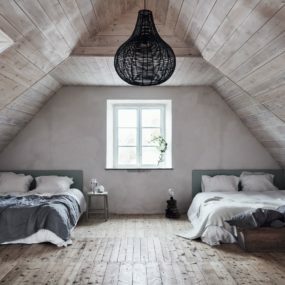 If white is your preference then, perhaps, our guide to design ideas for white room interiors would be of interest.